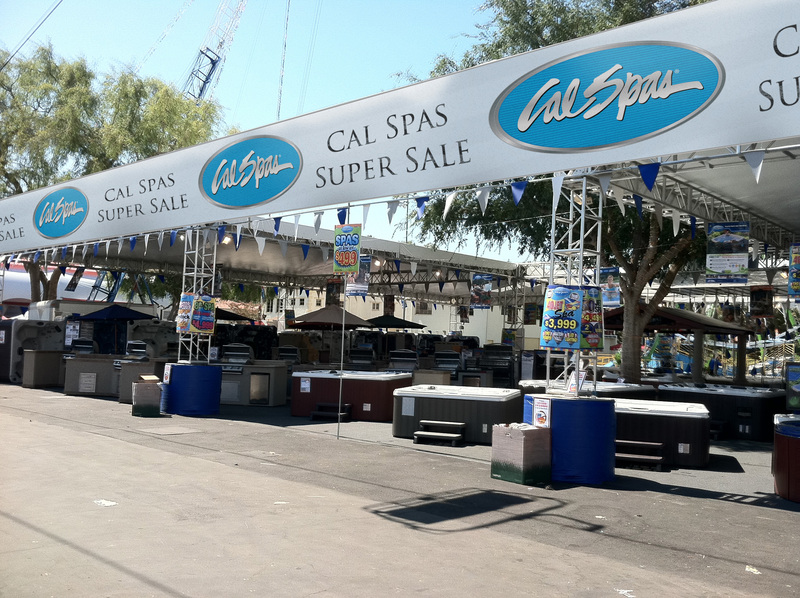 Starting this month, Cal Spas will be hosting a series of Super Sales across the country! As the #1 Global Manufacturer of Home Resort Products, Cal Spas produces premium collections of lifestyle products for every home and budget. With Cal Spas, your ultimate backyard Home Resort is finally within reach! Be sure to check our blog and website every week to find the sale nearest you!